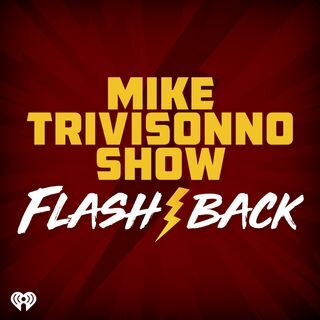 This trip down memory lane begins with Triv on rant about the conditions of the plane on a recent flight to Las Vegas. Next, it's a caller hoping to win concert tickets from WDOK by calling Triv on WTAM?!? Finally, the one and only Rush Limbaugh calls into the Trivshow in 1995 with his reaction to the Browns leaving Cleveland. Mega Dagos!